The vision of what a space should mean for its residents, the feelings it should evoke and the values it ought to be rooted in characterize the site plan. We believe that the depth of experience, sensitivity and balance is what make for a luxurious life. 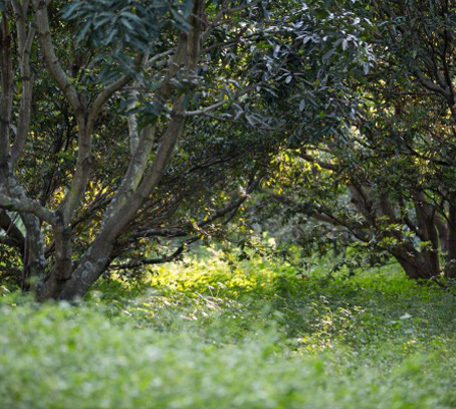 Aligned to the concept of holistic living, the site is 100% Vasthu compliant In harmony with the elements. 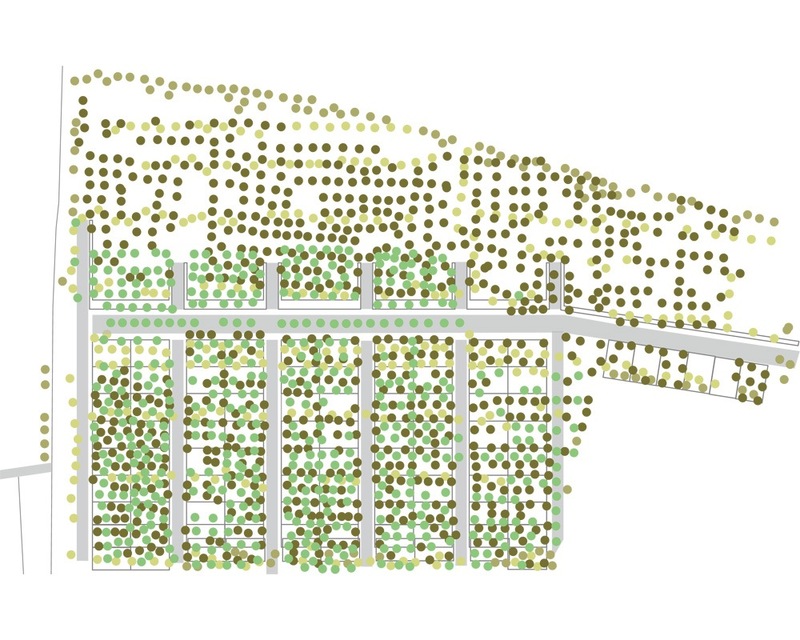 Situated in a quiet, sheltered cul de sac, Under the Sun is home to more trees than people. A myriad mix of 2650 full grown fruit yielding trees, largely comprising of mango, besides bamboo, chikku, coconut, jackfruit and silver oak trees. With the vast protected lake bed alongside, the community will always nestle in the midst of untouched nature.